Led by directors Broderick Ely, Jonathon Boucher and Andrew Piva, the B.E Architecture team is young, dynamic and multicultural, with a range of personal interests and specialities. 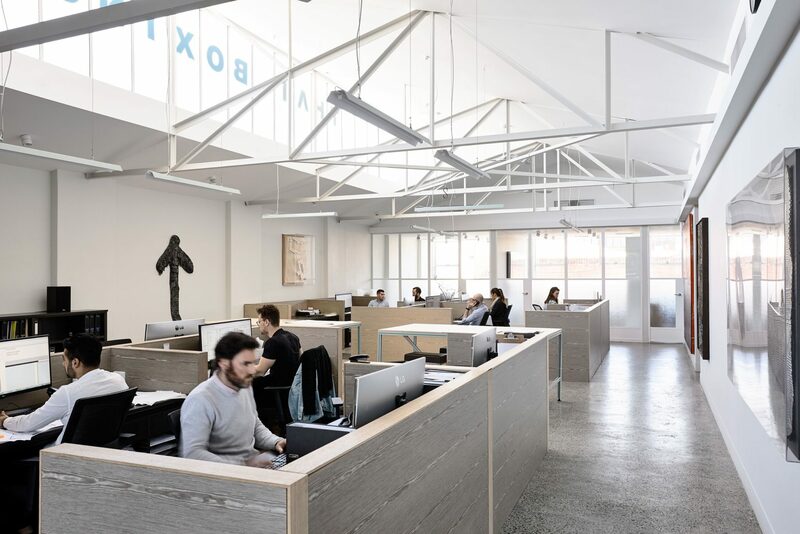 Members of the firm work closely with their clients, builders and individual contractors to ensure that the building expresses the client it was built for and everything needed is in its place. The designs are quiet, yet strong creating a response that is appropriate to its surroundings with attention to materiality that ensures projects will continue to improve over the passage of time. 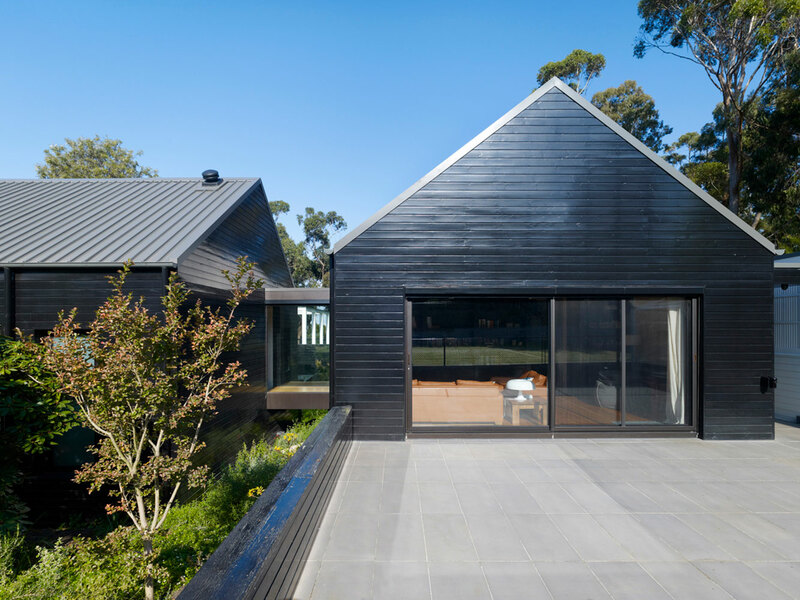 With more than 20 years of practice, B.E Architecture has built a body of work in various locations around Australia, with international commissions currently under development. Our projects are deeply grounded in understanding of context and the user’s experience of the building so that they are meaningful and continue to be relevant over time. Our work has been recognised by numerous awards as well as being published widely both in Australia and overseas. The firm’s experience in creating sophisticated, timeless architecture has earned them the respect from peers and more importantly from our clients. B.E Architecture has a long history of excellence in architecture for residential and commercial spaces. Design doesn’t stop at the walls. Every choice made is a design decision from art to furniture and it’s often a daunting task for clients presented with a new home or business. For this reason, B.E Architecture offers a level of design service that is as detailed or as broad as the client requires. Our team works in collaboration to create a physical living environment, from integrating gardens to curating and creating unique objects to populate spaces. We refer to this as complete service. As architects, we develop an intimacy with the building through the process of design that provides us with a deep understanding and respect towards each element that is introduced into the environment. While the landscaping can be one of the most powerful elements, its role is as a support framework for the architecture. It has the unique ability to add a natural softness and makes the passage of time evident. The interior design is a detailed response including all items of furnishings, lighting and custom details that make it feel as though everything is where it should be. We work with our clients to building a collection of unique pieces that feel as though they could have been collected over a lifetime. The integration of a collection of new art has the ability to create a subjective conversation that takes the project to another level. A period home comes with its own unique identity that tells the story of the time and place it came from. We approach these buildings in a manner that is respectful of the originality that typifies a period home, often including decorative and ornate elements. Rather than completely eliminating them or attempting a faux replica, we have designed referential period details that are both appropriate to their context and fit for their modern purpose. In addition to working on projects in Melbourne and rural Victoria, we are also experienced working interstate. We have completed multiple projects in Sydney and on the Goldcoast, and are also working on projects in Hobart, South Australia, and Queensland. Regardless of where the project is located, our architects and designers are invested in reaching the same level of service and final projects. This includes site regular site visits from concept design through to construction.